I’ve been lusting after more cheap statement jewelry these past few weeks to brighten up my summer wardrobe. This stunner was wait listed, but is now back in stock! Seeing as I just moved into a new apartment, I’m looking to spruce up my living area with some creative decor. These celestial coasters from Anthro add a nice touch to the rich browns of my living room furniture. 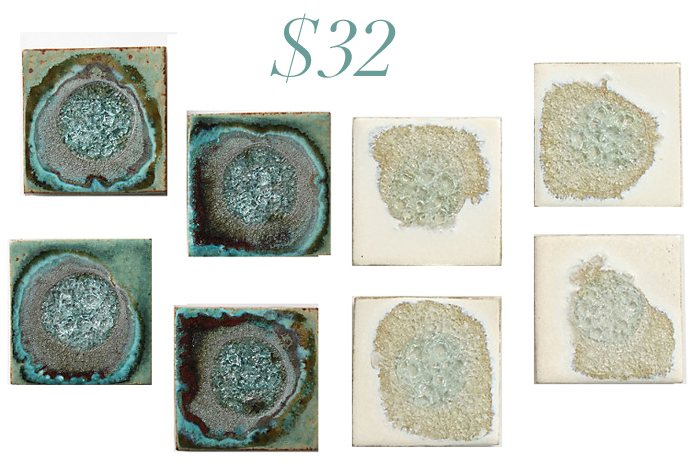 At $32 for a set of four, they are certainly a steal. 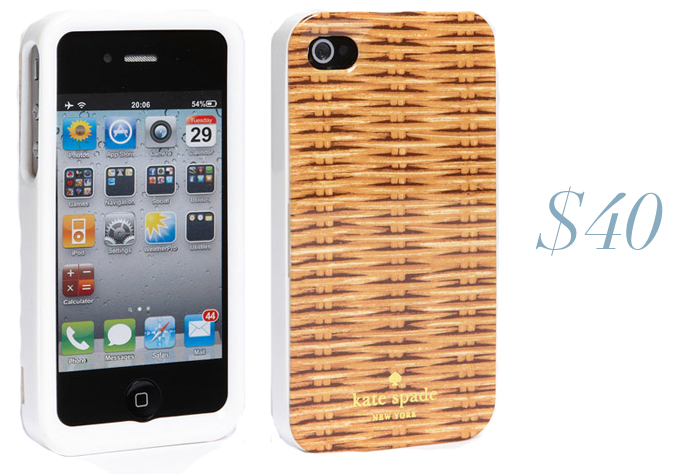 I’ve been meaning to get another iPhone case and think this wicker-inspired one by Kate Spade is adorable. Super for summer. Gotta love these strappy mint sandals from ASOS. And for only $26.09? Yep.